Complimentary Goodie bag worth $37 with min. $250 purchased! *Only 1 goodie bag per order! 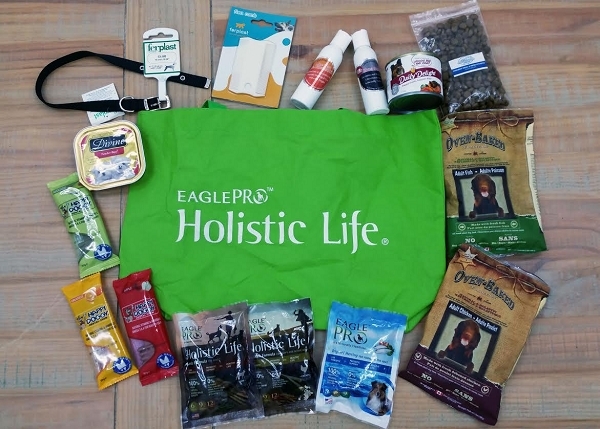 *Goodie bag meant for Dogs products purchases only!